Determining which companies are “sustainable” and which are not is a challenging enterprise. 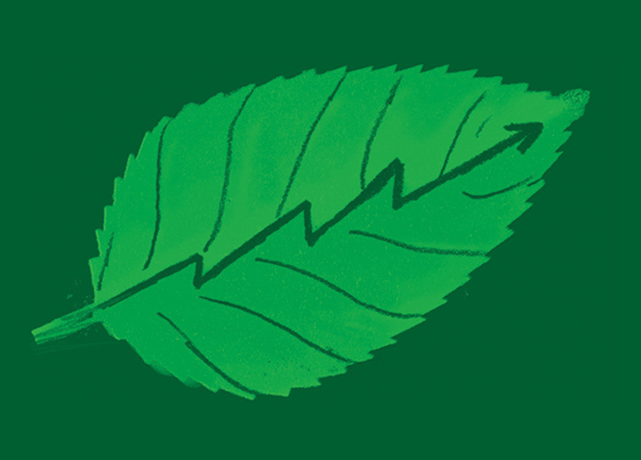 Not only is there no single, universally accepted definition of “corporate sustainability,” publicly traded companies are exceedingly complex institutions, often spanning multiple geographies and industrial sectors. Against this backdrop, our approach is simple – we unpackage “corporate sustainability” into its component parts, and stick to the numbers. Qualifying Global 100 companies are scored on a percent rank basis against their global industry peers on a list of twelve quantitative key performance indicators that run the gamut from energy and water use, to employee compensation and corporate tax strategy. Because the indicators are quantitative and clearly-defined, the results of the Global 100 are objective and replicable. The Global 100 follows a rules-based construction methodology and is more akin to a financial index than many other “sustainability” indices. 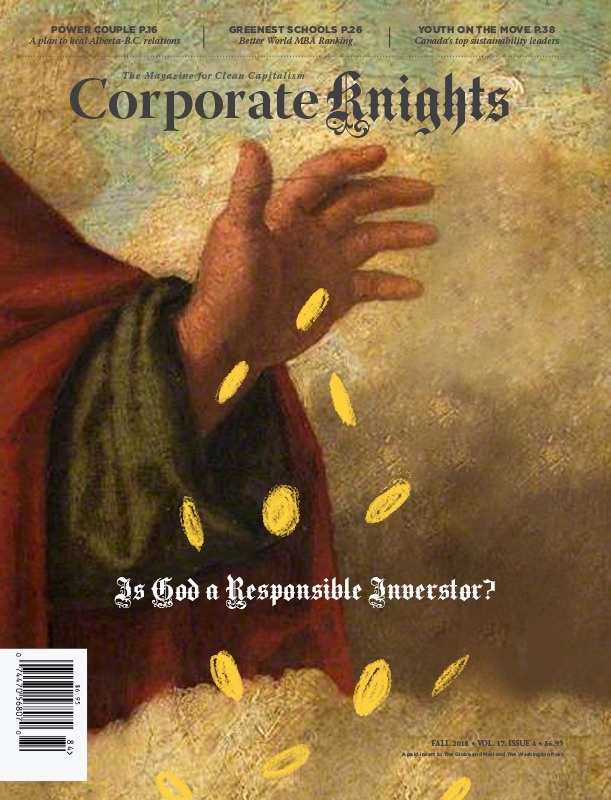 The Global 100 index is maintained by maintained by Corporate Knights research group. All publicly traded companies with a market capitalization of at least US$ 2 billion are automatically considered in the Global 100 starting universe. Market capitalization data is taken each year on October 1st. The first screen eliminates companies that are not keeping pace with the sustainability reporting trends in their specific industry. Companies that fail to disclose at least 75% of the “priority indicators” for their respective GICS Industry Group are eliminated at this point in the project. A priority indicator is any of the 12 key performance indicators (KPIs) that are disclosed by at least 10% of all large companies in a given GICS Industry Group. Large companies are defined as those with a market capitalization of at least US$ 2 billion. For example, if there are 250 large companies in the Automobiles & Components GICS Industry Group, and 25 of these companies are found to disclose energy use, then Energy Productivity becomes a priority indicator for companies in the Automobiles & Components Industry Group. Companies classified in Industry Groups where all 12 KPIs are priority indicators will need to disclose at least 9 (12 x 75% = 9) KPIs in order to pass this screen. The list of priority indicators for each GICS Industry Group for the 2016 Global 100 ranking can be found here. The list of priority indicators may change in the future as disclosure practices evolves. 9. Asset turnover has increased. Companies have to score at least 5 to pass this screen. Companies with a GICS Sub-Industry classification equal to “Tobacco” are eliminated. Companies with a GICS Sub-Industry classification equal to “Aerospace & Defence” are revenue tested; if a company derives a majority of its revenue from its Defence business group (e.g. weapons manufacturing), it is eliminated. Companies that remain in contention after the first three screens are subjected to the sanctions screen, which looks at the dollar amount that companies have paid out on a trailing one year basis in sustainability-related fines, penalties or settlements. If the total amount of a company’s fines, penalties and settlements as a percentage of total revenue during the 12 months period prior to October 1st of the year is found to be in the bottom quartile compared to GICS Industry Group peers, the company is removed from the Global 100. The sanctions screen only considers monetary fines, penalties and settlements that are definitive i.e. the company has reached a point where all possible options have been exhausted and it has no other choice but to pay the set amount. Therefore, amounts associated with legal claims are not considered. For example, Company X was originally fined US$ 1 million in June 2014 for violating environmental laws in the United States. The United States courts rejected Company X’s appeal in November 2014 but agreed to reduce the fine to US$ 500,000. In that situation, it is definitive that Company X will have to pay the fine of US$ 500,000. If Company X’s total revenue for the 12 month period from October 2014 – September 2015 was US$10 million, the fine of US$ 500,000 would represent 5% of the company’s total revenue for that same period. This ratio would then be compared against the figures for other GICS Industry peers. If Company X’s ratio is found to be in the bottom quartile, Company X will be removed from the Global 100 process. The only exception to this analysis is that companies that were part of the most recent Global 100 ranking are subjected to this test on a trailing two year basis. Global 100 companies from the previous year are added if they are not in the bottom quartile of their GICS Industry Group on the Fourth Screen (Sanctions). Companies that successfully pass all four screening criteria form the Global 100 Shortlist. It is at this point in the process that the 12 KPIs for which the Global 100 is known are introduced. All companies on the Shortlist are scored on a percent rank basis against their global GICS Industry peers on the priority KPIs for their respective GICS Industry Group. Each company in the Shortlist is assigned an overall score, which is an average of the scores on each priority KPI. If a company does not disclose the required data fields for a priority KPI to be calculated, the company scores a “0″ on the priority KPI. This creates a scoring incentive for companies to disclose all of the priority KPIs for their respective GICS Industry Group. 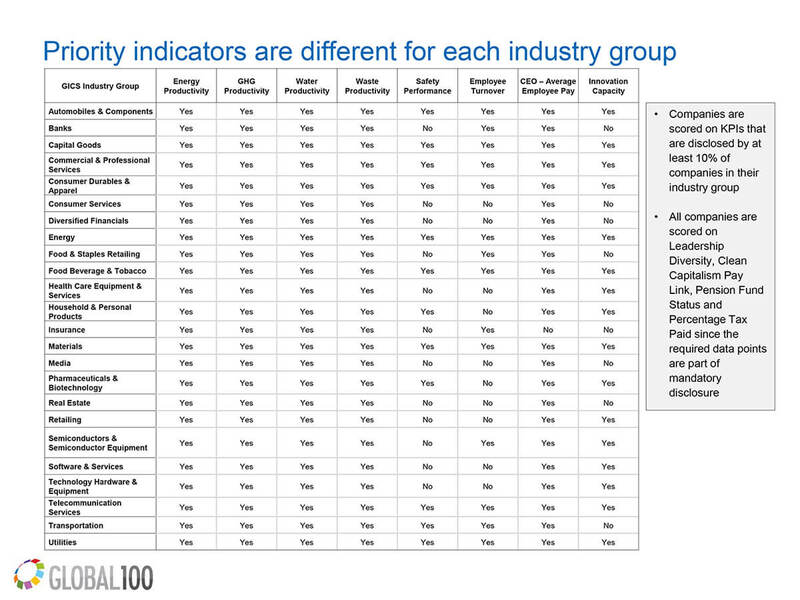 The Global 100 consists of the companies with the top overall score in each GICS Sector. In order to match the industry composition of the benchmark, each sector is assigned a fixed number of slots in the Global 100. For instance, if 10% of the MSCI ACWI consists of Financial sector companies (on a market capitalization-weighted basis), 10 positions in the Global 100 would be reserved for Financial companies.